LEKKER have just released their newest range – the Amsterdam NuVinci Elite Series. This series represents the pinnacle of urban cycling. LEKKER co-founder Meindert wanted to make available a bike with a fixie style design that was mastered to perfection. 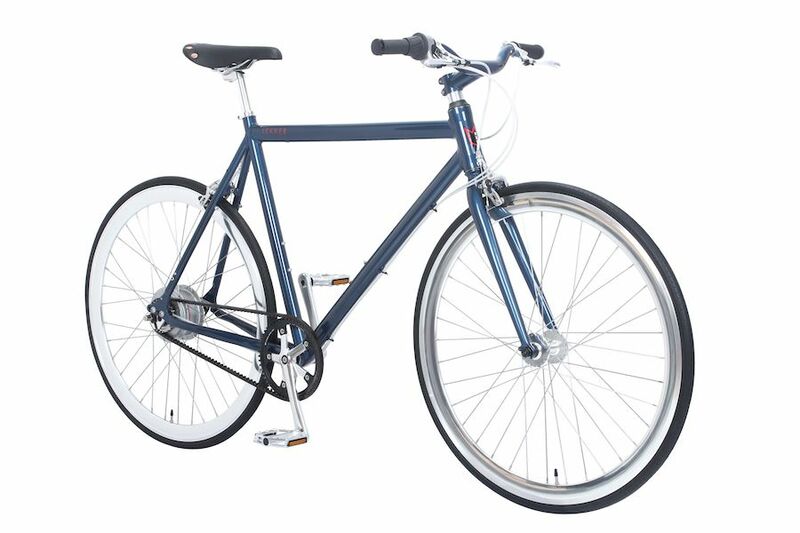 He wanted to keep the unmistakable LEKKER style, but ensure it was created for serious daily commuting. The full aluminium frame body, coupled with the award winning NuVinci 260 hub and belt drive system is a true master in engineering. A lightweight aluminium body, 100% rust free components, seamless shifting through infinitely variable gears that beats any internal gear hub on the market make the Amsterdam Elite series one of LEKKER’s best yet, and far superior to any competitors. Riding around confident, fast, and in style is easier than ever with LEKKER’s new Amsterdam NuVinci Elite Series.